Years ago when I was complaining to my therapist about my awful first husband, the first thing she said to me wasn’t “That man didn’t deserve you – what an awful person.” No. Instead, she asked me to own my actions in the marriage, and taught me how pointing the finger at him would only intensify my suffering and keep me from growing. 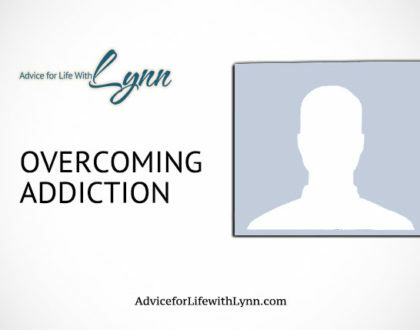 In this podcast — it’s Lynn Quickie; a down and dirty chat with just you and me where I’ll explain this “owning” tool, and how it is the first step toward happiness.